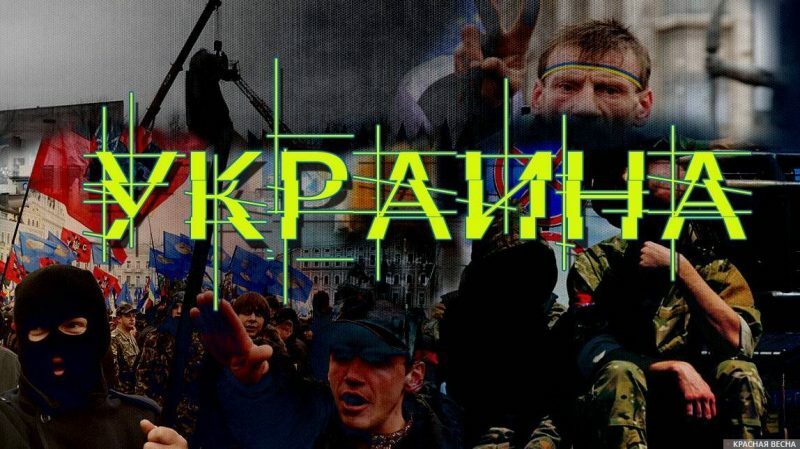 Bills on religious communities in Ukraine are preparing a hostile takeover of the temples and church property of the Ukrainian Orthodox Church, member of the Opposition Block parliamentary faction Vadim Novinsky said on December 20 at a session of the Verkhovna Rada (the Ukrainian Parliament), a correspondent of the Rossa Primavera News Agency reported. According to the parliament member, Bill 4128 would allow a religious community to change its denomination by a majority vote, which would “actually decriminalize the illegal seizure of temples and church property. You are preparing the seizure of the Ukrainian Orthodox Church,” Novinsky said. On Thursday, several thousand Orthodox Church members gathered at the building of the Verkhovna Rada to pray for the Rada members to reject the bills on the renaming of the Ukrainian Orthodox Church and the violation of its rights. This entry was posted in News from Ukraine and tagged Political War, Ukraine, Ukrainian Orthodox Church (Moscow Patriarchate). Bookmark the permalink.